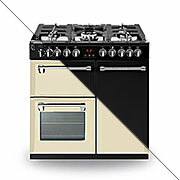 Bertazzoni Heritage 90 Induction - a UK Exclusive for Rangecookers.co.uk! 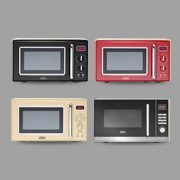 Order Early and Avoid the Autumn Crush! 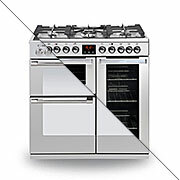 Order in August to Secure Your Pre-Christmas Lacanche! 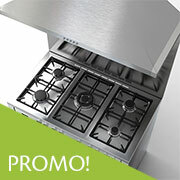 Order Now and SAVE with our Insanely Generous Pack Promotion! 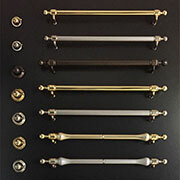 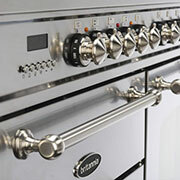 Range Cooker Trim Choices - the Finishing Touch! 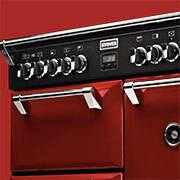 Upgrade Your Extractor Hoods Bulbs to LED! 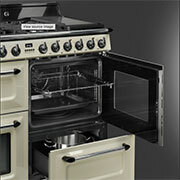 Optimise Your Range Cooker with some Quality Cookware! 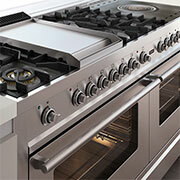 Let the Sunshine In with these Spring-fresh Range Cookers! 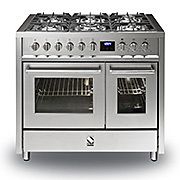 What’s So Special about Stoves? 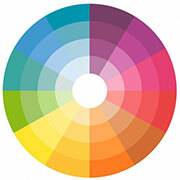 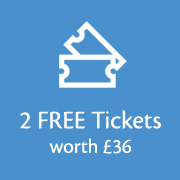 Free Tickets for Homebuilding and Renovating Show at NEC! 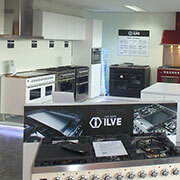 Belling Ranges - Sales are Booming! 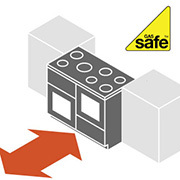 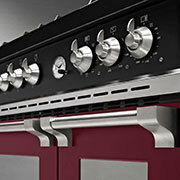 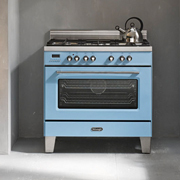 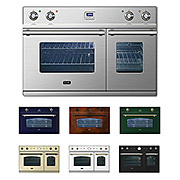 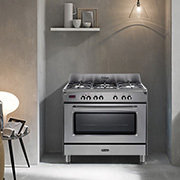 Range Cooker Installation Services - the Ins and Outs!